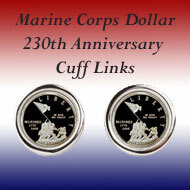 The United States Mint began providing Young Collectors Edition Coin Sets in 1993. 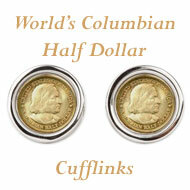 One of the first coin sets included the 1993 World War II commemorative clad half dollar. 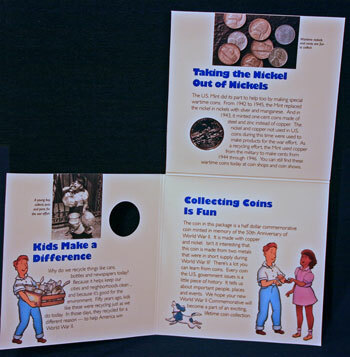 The coin set package - six inches by six inches by 1/4 inch - consists of an outer sleeve constructed of card stock printed in color. 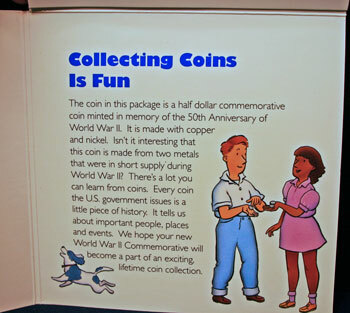 The inner package, also of color card stock, is folded protecting the coin and providing several surfaces with information about World War II efforts. On the front of the package, Jeremiah and Christina collect an old tire, newspapers and old bottles and cans. Their dog, Charlie, waits to appear on the inner package. 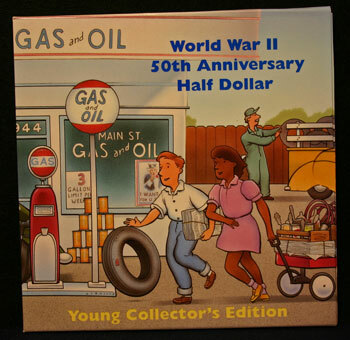 The title of the package states, "World War II 50th Anniversary Half Dollar" with "Young Collector's Edition" at the bottom of the package. 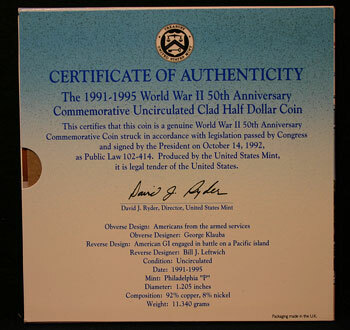 This certifies that this coin is a genuine World War II 50th Anniversary Commemorative Coin struck in accordance with legislation passed by Congress and signed by the President George Bush on October 14, 1992 as Public Law 102-414. 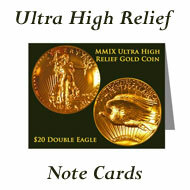 Produced by the United States Mint, it is legal tender of the United States. 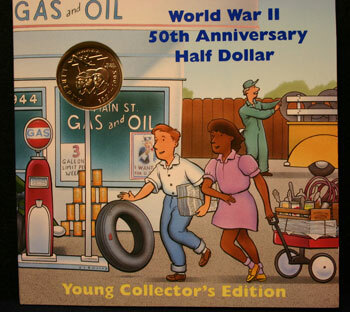 The inner coin package looks like the front of the outer sleeve except the coin is where the round "GAS AND OIL" sign was on the front. 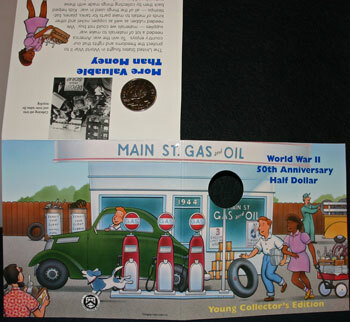 Unfolded, the front illustration opens to more of the service station along with Charlie, the dog, and other people participating in the collection efforts. The opposite side of the unfolded package provides more information about the war efforts. 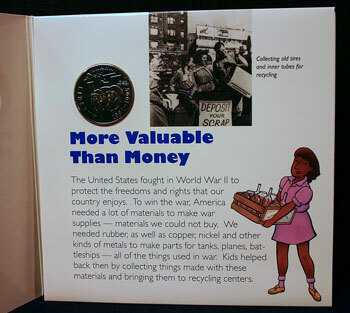 The first information block shows a picture from the World War II era of a young boy with the caption stating, "A young boy collects pots and pans for the war effort." Why do we recycle things like cans, bottles and newspapers today? Because it helps keep our cities and neighborhoods clean ... and because it's good for the environment. Fifty years ago, kids like these were recycling just as we do today. 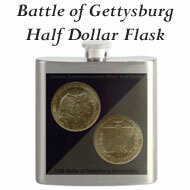 In those days, they recycled for a different reason - to help America win World War II. 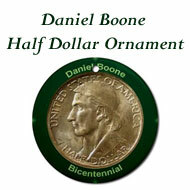 The next section contains the coin with the obverse (heads) visible. An old picture shows the war effort at home with the caption, "Collecting old tires and inner tubes for recycling." 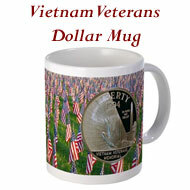 The United States fought in World War II to protect the freedoms and rights that our country enjoys. To win the war, America needed a lot of materials to make war supplies - materials we could not buy. We needed rubber, as well as copper, nickel and other kinds of metals to make parts for tanks, planes, battleships - all of the things used in war. 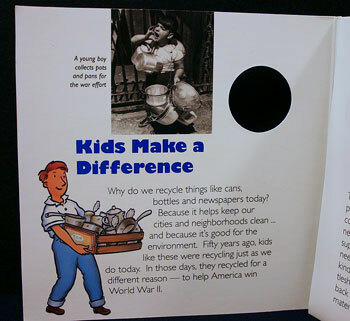 Kids helped back then by collecting things made with these materials and bringing them to recycling centers. 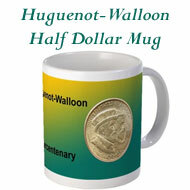 The next block contains the coin's reverse (tails) and shows a picture of the different coins minted during the war with the caption, "Wartime nickels and cents are fun to collect." 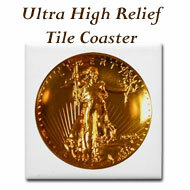 The U.S. Mint did its part to help too by making special wartime coins. 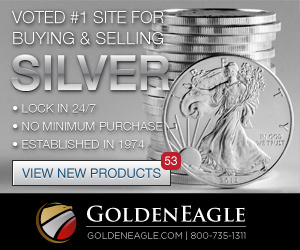 From 1942 to 1945, the Mint replaced the nickel in nickels with silver and manganese. 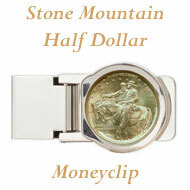 And in 1943, it minted one-cent coins made of steel and zinc instead of copper. 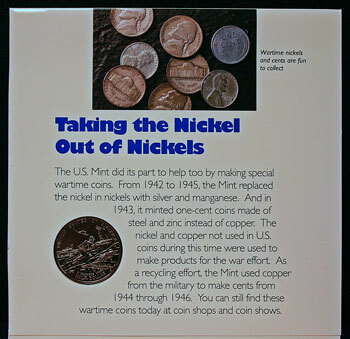 The nickel and copper not used in U.S. coins during this time were used to make products for the war effort. As a recycling effort, the Mint used copper from the military to make cents from 1944 through 1946. You can still find these wartime coins today at coin shops and coin shows. The final section shows Jeremiah and Christina looking at coins while Charlie plays in the background. 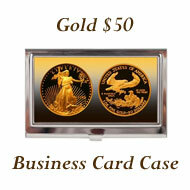 The coin in this package is a half dollar commemorative coin minted in memory of the 50th Anniversary of World War II. It is made with copper and nickel. 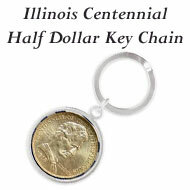 Isn't it interesting that this coin is made from two metals that were in short supply during World War II? There's a lot you can learn from coins. 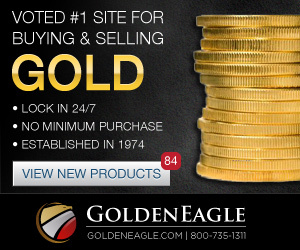 Every coin the U.S. government issues is a little piece of history. It tells us about important people, places and events. 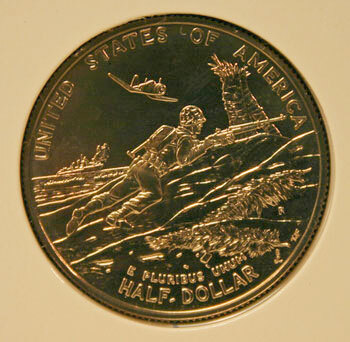 We hope your new World War II Commemorative will become a part of an exciting lifetime coin collection. 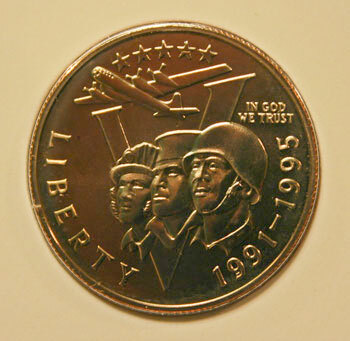 On the obverse, three men of the armed forces, heads held proudly high, are in front of a "V" for victory. An Air Force plane flies in the sky above the men. On the reverse, an American soldier on a Pacific island climbs a small hillside among fallen palm fronds with his gun and equipment while small rocks fall away from his feet. In the ocean a ship fires its guns and two troop carrier boats head toward shore. Above the soldier's head, a fighter plane prepares to strafe the island. This coin gives you pride in the victory of our armed forces, while you feel the fear and exhaustion and hear the deafening sounds of the war. Learn from our history by collecting these types of coins either as one of the Young Collector Edition Coin Sets or as a regular commemorative coin.